Both Michel'le and Barnes agree that the fact that Dr. Dre's apology comes so soon after the release of Straight Outta Compton makes his intentions questionable. Over the weekend, Dr. Dre penned an essay for The New York Times apologizing to the women he has hurt in his past. Now, two of those women—musicians Michel’le and Dee Barnes—are speaking out. 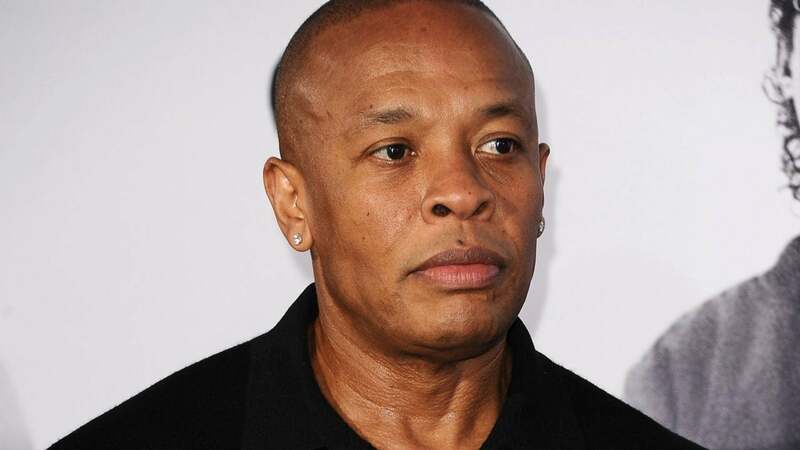 In his apology, Dr. Dre said that during that time in his life, he was drinking heavily and had no real structure. Since then, he said he has worked to be a better man for his family, but he “deeply regrets” his actions and apologized to all of the women he has hurt. Both Michel’le and Barnes had high-profiled relationships with the music mogul in the late 80s and early 90s, and both have accused him of being physically abusive. However, Michel’le was singing a slightly different tune in a recent interview with BBC Radio 5. She recalled being co-dependent on him and enduring beatings for six years, blaming herself. She agreed with Barnes that the apology came at an opportune time and questioned the rapper’s intentions.